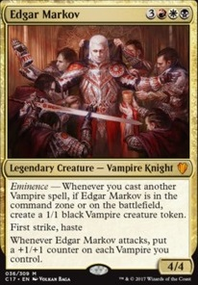 Well if your budget isn't a huge factor you can definitely make some swaps on some of the Vampires you have in your deck for some with a bit more value I'd pull Barony Vampire and Vampire Noble for sure just because they don't do anything for you except be vampires. Maybe throw in an Indulgent Aristocrat and Dark Impostor instead. 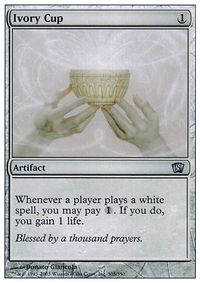 $$$$$$$$$$$$$$$i know my suggestions might break the bank a bit, but Amonkhet coming out soon, prices on a lot of cards are dropping pretty significantly. Kalitas, Traitor of Ghet & Drana, Liberator of Malakir are still pretty expensive (around $50 for all five), BUT yahenni is only 1$, visitor is only $.60, & grasp/transgress fluctuate between $1 to $2. SORRY FOR THE NOVEL / HOPE THIS HELPS !! The Crow of Dark Tidings can go as you have no cards in that deck that benefit from either Delirium. You have only one means of Waste mana production, so n there is no need for Drownyard Temple or Kozilek's Shrieker. Same applies to Foreboding Ruins and Choked Estuary. 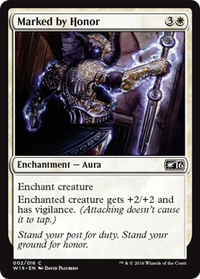 Without any other means of getting energy counters, having Aether Poisoner in the deck wouldn't be necessary. I see some synergy with Vampire Noble, Indulgent Aristocrat and Carrier Thrall. You could sacrifice the Carrier Thralls to pump Vampire Noble from the ability of Indulgent Aristocrat. Equip two of the Vampire Nobles with Haunted Cloak, and it can be quite lethal to the unsuspecting. If you want to that route, you may want to acquire Gifted Aetherborn, which has deathtouch, lifelink, and would benefit from the pump from Indulgent Aristocrat. This also opens up your deck to keep your zombie producer's like Shamble Back and your creature recursion spells like Resourceful Return. You can trim the number of Swamp to 24. Have you tried this against another person? I know it's mono black but since you only have 20 lands wouldn't that make it harder to get a land card? 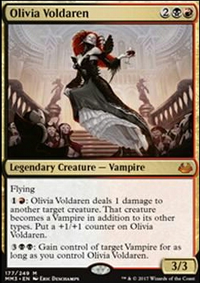 Cut Grim Haruspex since this card is not standard anymore, Vampire Noble just because. 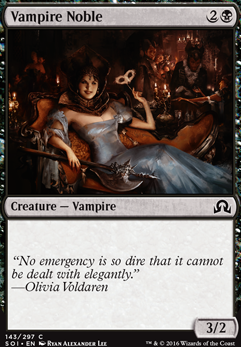 Even by budget standards, Vampire Noble is not a good card. There is zero reason to play an overpriced vanilla creature in a constructed deck. It's minor synergies with Indulgent Aristocrat and Markov Dreadknight are not enough to redeem it. Vampire Noble does nothing for you. Drop it for two more Heir of Falkenrath Flip, since that can give you an evasive creature to pump up. Also, consider Secure the Wastes to work with Westvale Abbey Flip. 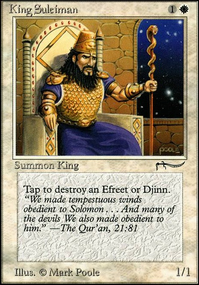 Cast it at the end of their turn (X = 5) and then on yours flip of Ormendahl.